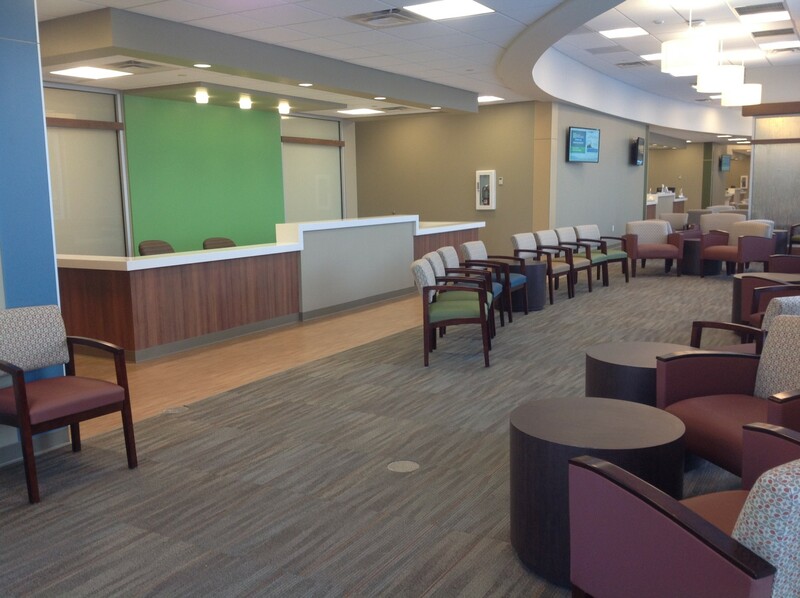 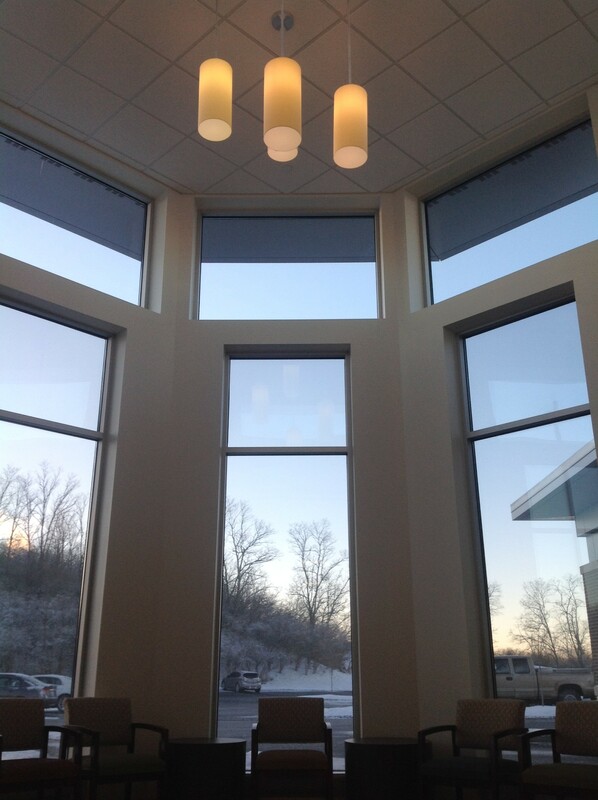 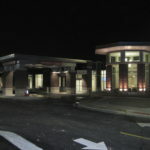 Built as an extension of St. Elizabeth Healthcare’s Ft. Thomas Hospital campus in Northern Kentucky, this state of the art facility is a new prototype for St. Elizabeth Physicians. 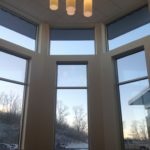 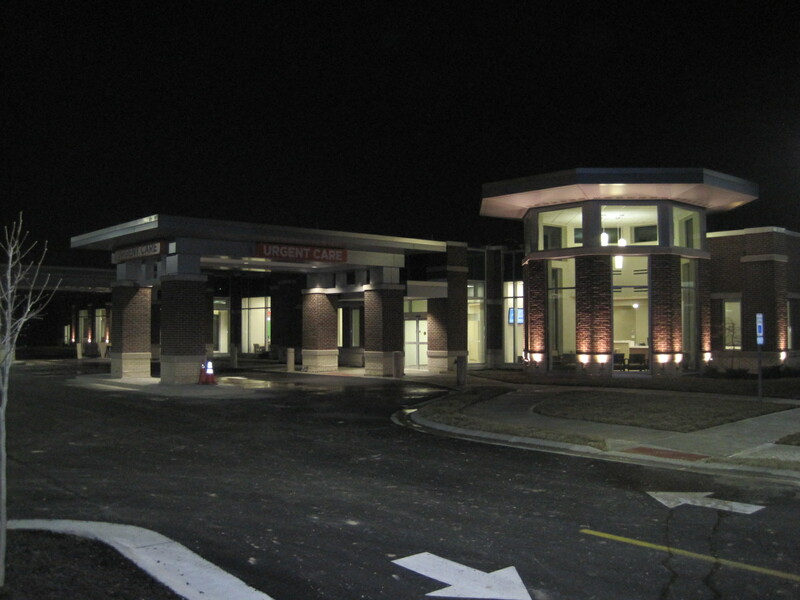 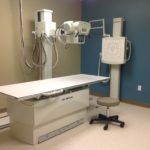 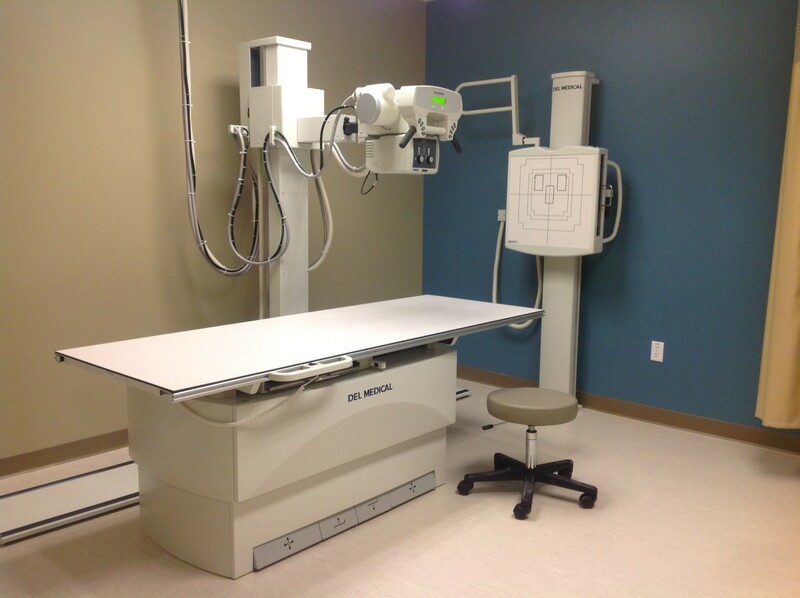 It houses an urgent care, a primary care practice, an OB/GYN practice and ultrasound, cardiologists and heart and vascular testing, X-rays and lab, and additional space for more specialty physicians. 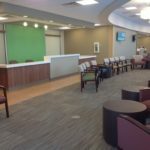 The nearly 30,000 SF complex was completed in a fast track 8-month design-build schedule in close coordination with owner and architect.